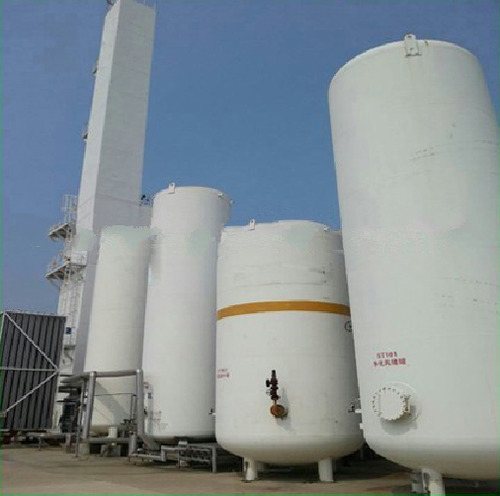 The Acetylene Plant and equipment is used for different industrial and other purposes. These are manufactured in compliance with international standards using advanced technology. The plants are designed and manufactured using the advanced technology and modified as per requirement by our experienced engineers. The plant works on fully automatic principle and is controlled using pneumatically controlled valves, sensors which are high on accuracy and imported temperature controller. The acetylene is the resultant product of chemical reaction between water and calcium carbide. Due to the reaction the calcium hydroxide is generated and discharged automatically from the generator. The acetylene gas burns with oxygen as cutting and welding torch and generate high temperature of any known oxygen gas mixture.